OMG, they’re here! 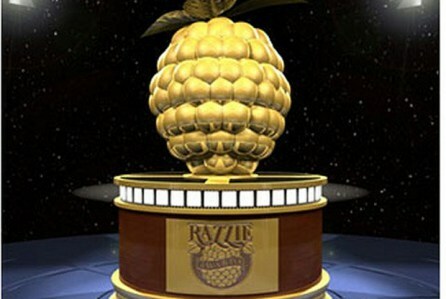 The 2016 RAZZIE Nominations have arrived! Wanna glimpse inside the names of the biggest stinkers in film from last year? Check out the 2016 RAZZIE nominations after the jump!